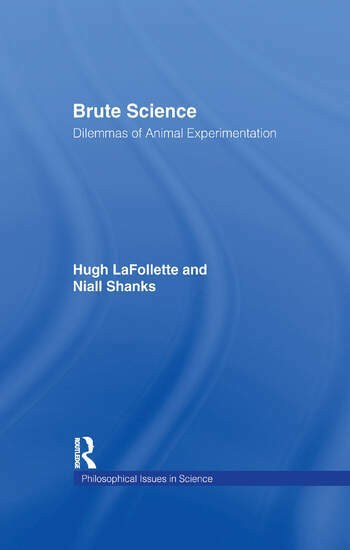 Brute Science investigates whether biomedical research using animals is, in fact, scientifically justified. Hugh LaFollette and Niall Shanks examine the issues in scientific terms using the models that scientists themselves use. They argue that we need to reassess our use of animals and, indeed, rethink the standard positions in the debate.